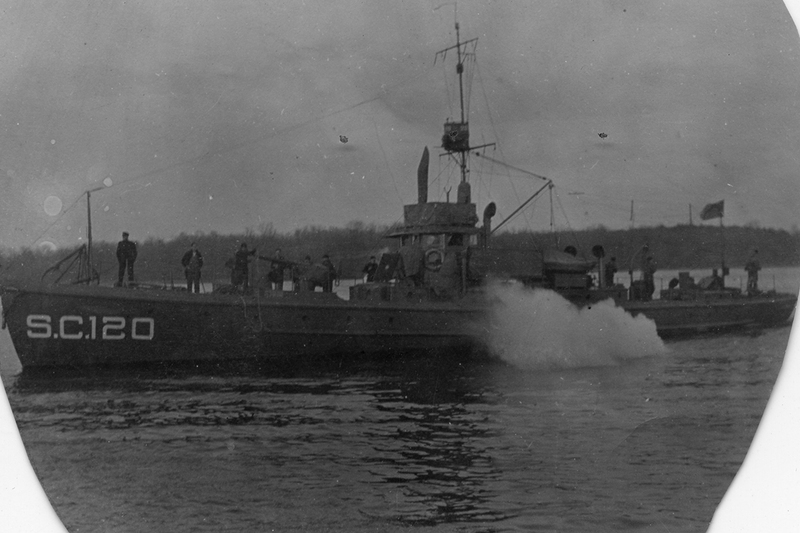 Submarine chaser SC 120 was built at the Norfolk Naval Shipyard in Portsmouth, VA, and was commissioned on 4 October, 1918. It was assigned to the Atlantic fleet during the war. Thanks to Mike Jewett for submitting the photo scan to The Subchaser Archives.